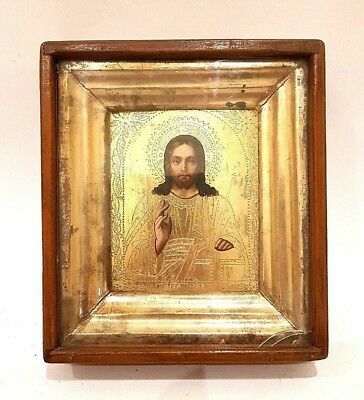 Antique 19c Russian Orthodox Hand Painted Wood Icon "Christ Pantocrator"
Popularity - 53 views, 0.2 views per day, 219 days on eBay. High amount of views. 0 sold, 1 available. 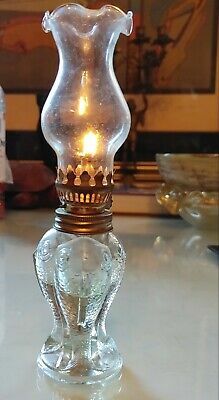 53 views, 0.2 views per day, 219 days on eBay. High amount of views. 0 sold, 1 available. Seller - 603+ items sold. 1.3% negative feedback. Top-Rated Seller! Ships on time with tracking, 0 problems with past sales. 603+ items sold. 1.3% negative feedback. Top-Rated Seller! Ships on time with tracking, 0 problems with past sales. 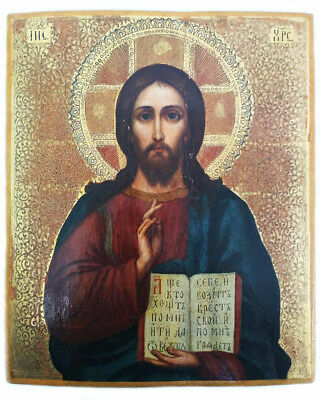 Antique 19c Russian Orthodox Print on Metall Wood Icon " Christ Pantocrator"
Antique 19c Russian Hand Painted Wood Icon "Christ Pantocrator"
Antique 19c Russian Orthodox Hand Painted Wood Icon" Christ Pantocrator"
Antique 19c Russian Orthodox Hand Painted Wood Icon " Christ Pantocrator"
Antique 19c Orthodox Hand Painted Wood Icon "Christ Pantocrator"
Antique 19c Russian Hand Painted Wood Icon " Christ Pantocrator"
Antique 19c Russian Orthodox Hand Painted Icon " Christ Pantocrator"
Antique 19c Russian Orthod Hand Painted Wood Icon " Christ Pantocrator"
Icona Russa,Antique Russian Orthodox icon,,Christ Pantocrator,,from 19c. 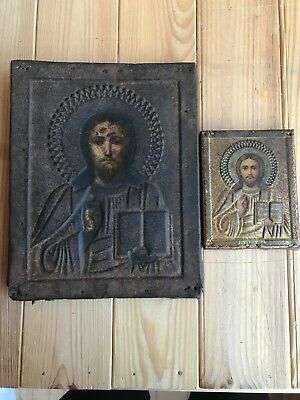 Antique 19c Russian Orthodox Print on Metall Wood 2Icon " Christ Pantocrator"
Antique 19c Russian Orthodox Hand Painted Wood Icon"Christ Pantocrator"MODERN!!! 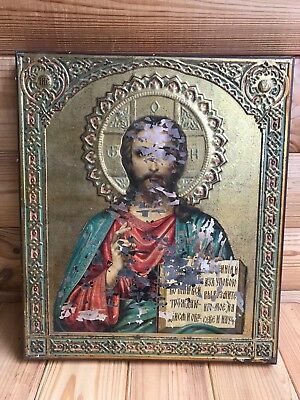 Antique 19c Russian Hand Painted Wood Icon "Christ Pantocrator" LARGE! Antique 18c Russian Orthodox Hand Painted Wood Icon " Christ Pantocrator"
Antique 19c Russian Orthodox Hand Painted Wood Icon "Assumption of the Virgin"
Antique 19c Russian Orthodox Hand Painted Wood Icon "Serafim Sarovsky"
Antique 19c Russian Orthodox Hand Painted Wood Icon "The Vergin of Kazan"
Antique 19c Russian Orthodox Hand Painted Wood Icon "Blessed Virgin"
Antique 19c Russian Orthodox Hand Painted Wood Icon "The Virgin of Vladimir"
Antique 19c Russian Orthodox Hand Painted Wood Icon "Nicholas Wonderworker"
Antique 19c Russian Orthodox Hand Painted Wood Icon "Protection of the Virgin"
Antique 19c Russian Orthodox Hand Painted Wood Icon "Ascension of Christ"
Antique 19c Russian Orthodox Hand Painted Wood Icon "The Resurrection of Christ"
Antique 19c Russian Orthodox Hand Painted Wood Icon "Procession On Calvary" RAR! 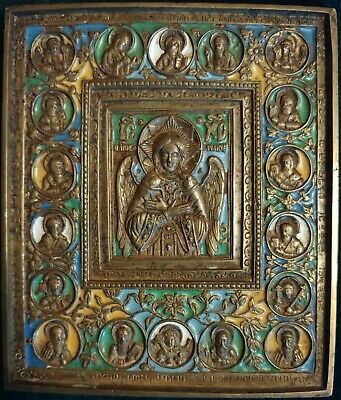 Antique 19c Russian Orthodox Hand Painted Wood Icon"Savior not made by"MODERN!!! 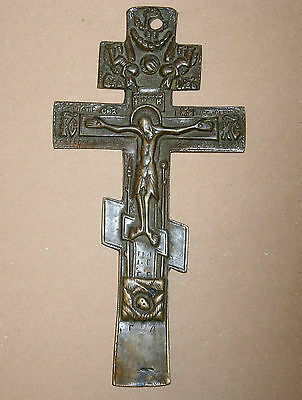 Antique 19c Russian Orthodox Paper Wood Icon "Church of the Holly Sepulcher"
Antique 19c Russian Orthodox Hand Painted Metal Icon "Theotokos of Czestochowa"
Antique Russian Orthodox icon from 19 c. St.Nicolas. 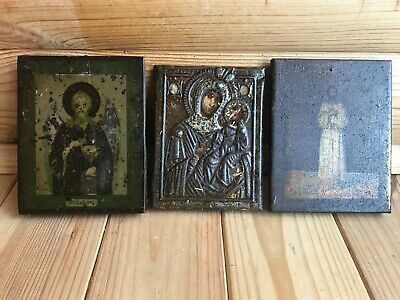 Antique 19c Russian Orthodox Print on Metall Wood Icon "Set of 3 icons"